Ironically, so far I have not seen too many people around me talking about that (we only see the players' character names but can not see the account names.) while we playing this game. Just because there are so few people notice this does not mean this kind of problem can be ignored. Besides, I don't think it makes sense to have your account name (that you use to log in) visible to everyone in the same world as you. What's worse, almost every other multiplayer game where you can create multiple characters will display your character's name instead, which is a real bummer for most of players. To some players, maybe they think, it is not a very big deal. But for those who have created their own Bethesda account with their real names, that's not a good sign, because it would be visible to anyone they play with. And it looks like a privacy invasion to some extent. Especially when they are doing an elder scrolls online gold trade. Here I searched the support site twice and still can not find a way to change the account name. And I'm sure they probably do not want to start fresh on a new account. And sometime the players could get confused very easily just because of the different characters name but the pronunciations are too much alike, for instance, sometimes I hear the robots say, Katy, the common character name, I am not sure whether it means this Katy or that Katie or that Kaity or Kaidee... that really brings so many troubles. If they can use their account names, that awkward could be avoided definitely. Sometimes, even with different characters, it will also seem a little weird running around with account name. Some other people think, having the users' names be the characters names give out half the information someone needs to steal your account. it's a security issue. 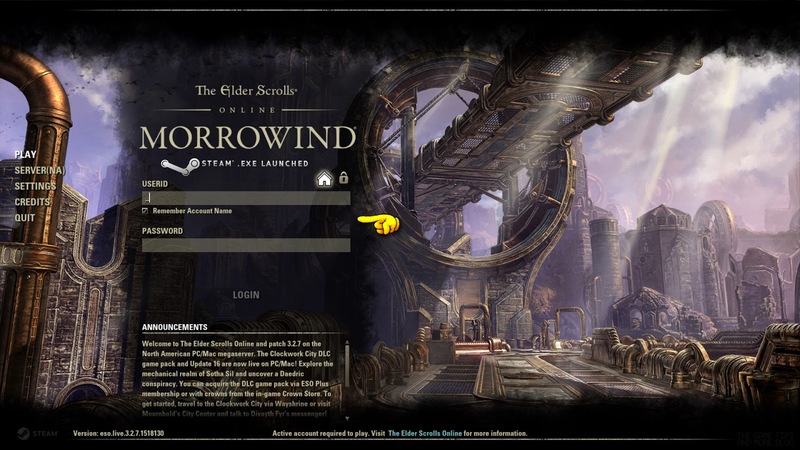 Especially when that account has some valuable things, like eso gold or the level reaches to a very high ranking. Once stolen, well, we can say, it would be very hard to retrieve this back. 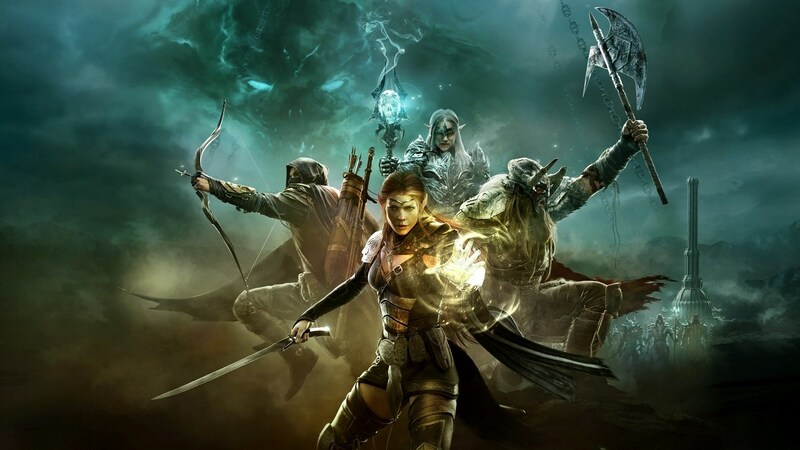 Due to that's what the players concern the most, we trust the ESO company could handle this because they have the technology. Or at least please offer us an option to change seeing "username" or "character name". And sincerely hope Bethesda took some useful instructions from Zenimax and improve the game playing experience!